Welcome to LaserGoods.Co | Laser Goods Co. Welcome to Laser Goods Co., glad you came to visit! Take a look around our site, buy some artist made jewelry, keychains, or even some coasters. There’s items for everyone & we will be adding items weekly. If you would like to receive items monthly be sure to subscribe to our monthly Laser Goods. You could also submit your own designs to get them made and sold on Laser Goods Co. Check out this page to learn more about this program. 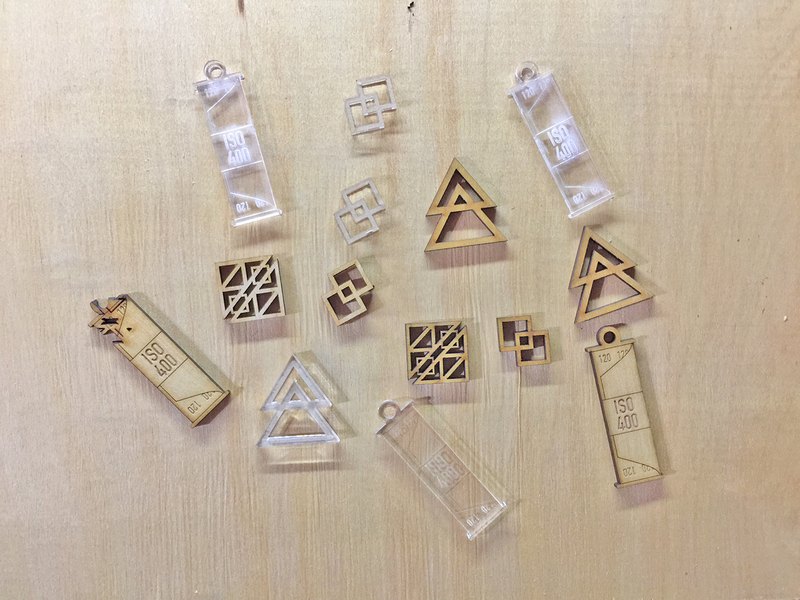 We also laser cutting services, if you would like us to cut your projects please take a look at our custom ordering page.